The unique sculpted fine art of Roy and Amanda Clark of Naples, FL, will be featured in a private viewing at Christie’s Fine Art Storage in Brooklyn from June 17 through 19. Their artwork features landscapes painted on industrial sheets of metal and then sculpted with a grinder to remove some of the paint to reveal the metal underneath. The unique sculpted fine art of Roy and Amanda Clark will be featured in a private viewing at Christie’s in Brooklyn from June 17 through 19. The distinctive art of the husband-and-wife duo has been recognized in international art competitions and many well-known galleries. Amanda paints exquisite colorful landscapes on brass or other types of industrial metal and her husband, Roy, sculpts the metal with a grinder to remove portions of the color and reveal the vibrant metal underneath. This gives each piece the illusion of movement and texture. The Clarks’ most known work is “Living Waters,” which placed 27th out of 1,700 artists in the world’s largest art contest. 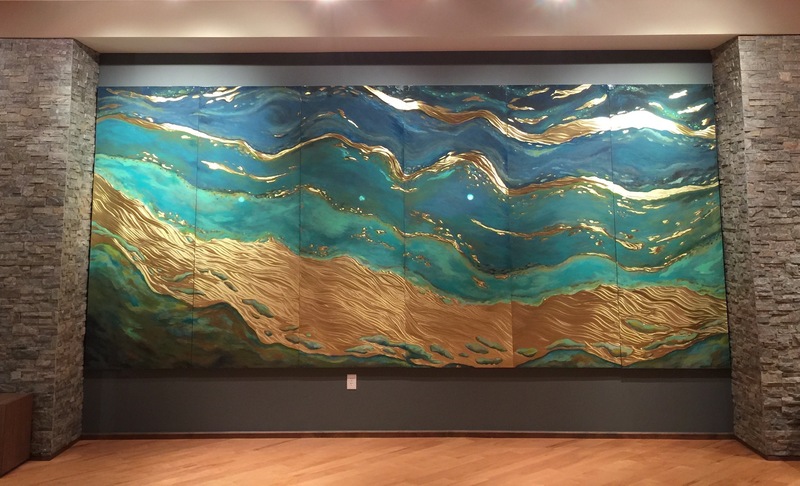 This breath-taking piece stands 8 feet tall and 18 feet wide and is priced at $1.3 million. Several of the Clarks’ works of art will be available in the private showing at Christie's Fine Art Storage Services, just minutes from downtown Manhattan. 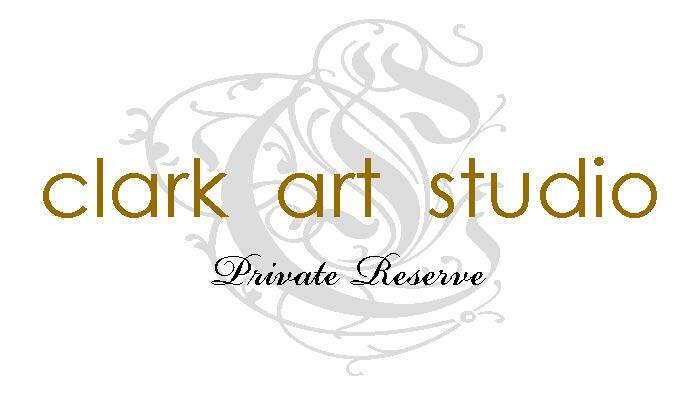 For more information about Clark Art Studio, visit the website at http://www.clarkartstudio.com. To register for the show, visit http://www.clarkartstudio.com/christies. 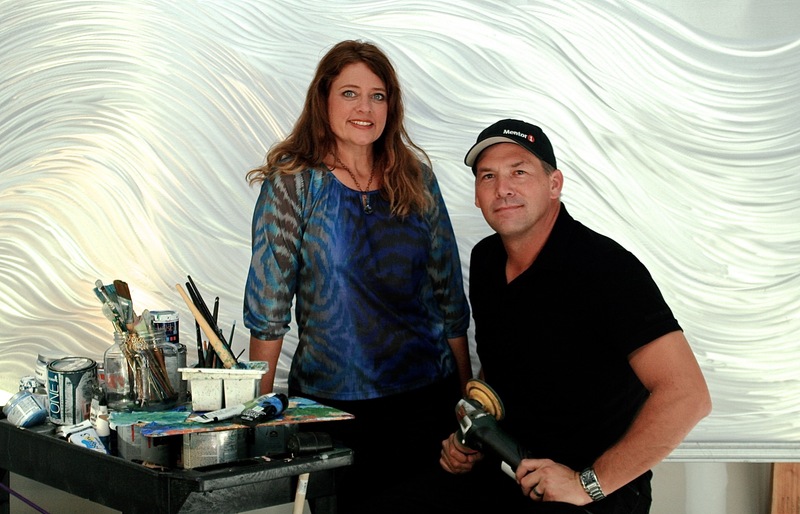 Amanda and Roy Clark create paintings on sculpted brass, aluminum and stainless steel. Their artwork has placed in the top 25, top 50 and top 30 of ArtPrize, an international art competition. Their Private Reserve Gallery is in the Mercato, 9115 Strada Place #5155, Naples, Florida 34108. For more information, visit the website at clarkartstudio.com, follow on Facebook at http://www.facebook.com/clarkartstudio, email roy@clarkartstudio.com or call 239-592-4400.